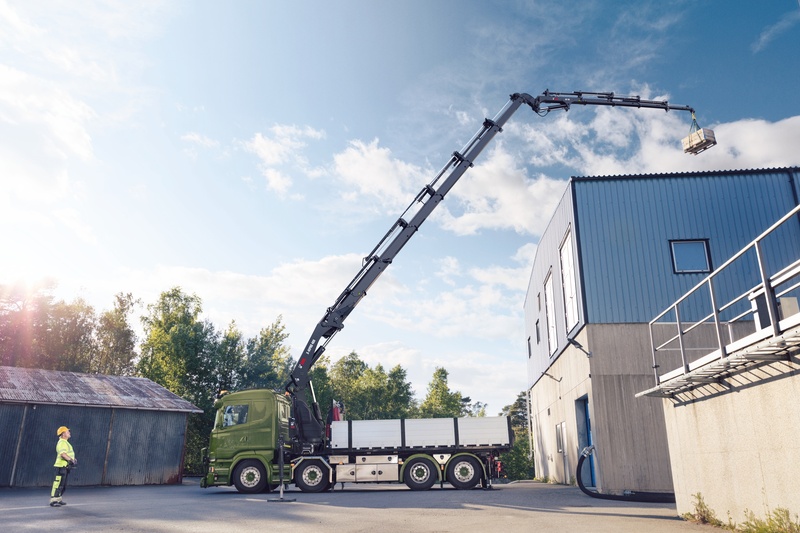 Hiab, part of Cargotec, is introducing continuous slewing on its 30 to 40 tonne metre range of cranes. Continuous slewing has previously been available for only the biggest HIAB cranes, which have a capacity of over 50 tonne metres. "Continuous slewing offers the operator the best possible load access, avoiding unnecessary backtracking, and enables safer operation with no awkward lifts and stopping in risky positions. 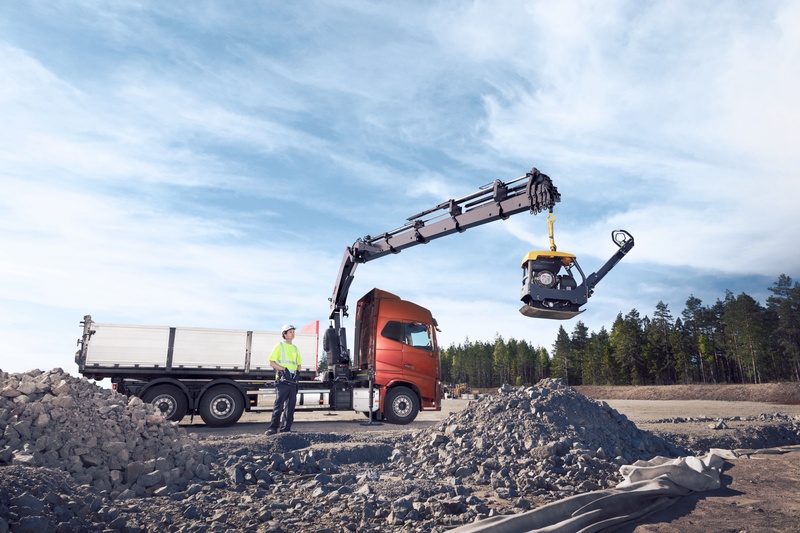 There has been high demand for this from our customers, which we are now answering by expanding our offering to the lighter end of the heavy range," says Marcel Boxem, Director Heavy Range Cranes, Hiab. Combined with boom and jib operations for construction, transport and specialist work, cranes with continuous slewing make work faster, smarter and safer. 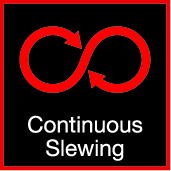 Continuous slewing increases productivity, as operators can move the crane where needed, in a full circle and beyond. The right boom and jib options give operators what they need for a non-stop performance. Continuous slewing makes lifting easier and safer, since operators can choose the best path for lifting, while avoiding unnecessary and potentially unsafe stops and backtracking. HIAB cranes with continuous slewing are specifically built for high precision at long outreach (long-boom applications) or for more lifting power close to the truck (short-boom applications). The following models are now available with continuous slewing: HIAB X-HiPro 358 (specifically designed for long boom applications with or without a jib), HIAB X-CLX 398 (specifically designed for short to medium length boom applications for emerging markets), HIAB X-HiPro 408 (specifically designed for long boom applications with or without a jib for maximum performance) and HIAB X-HiPro 418 (specifically designed for short to medium length boom applications, for more mature markets with high demand for electronic safety features and optimal performance). Hiab is the world's leading provider of on-road load handling equipment, intelligent services and digitally connected solutions. As the industry pioneer, Hiab's more than 3,000 employees worldwide focus on our commitment to increase efficiency in our customers' businesses and to shape the future of intelligent load handling.